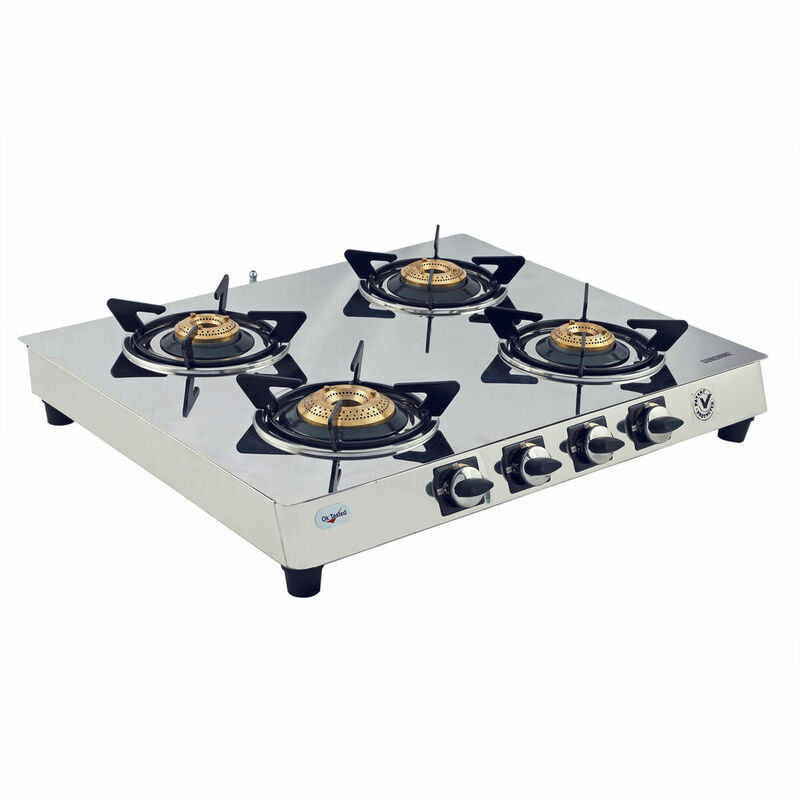 Super LPG Appliances Pvt. 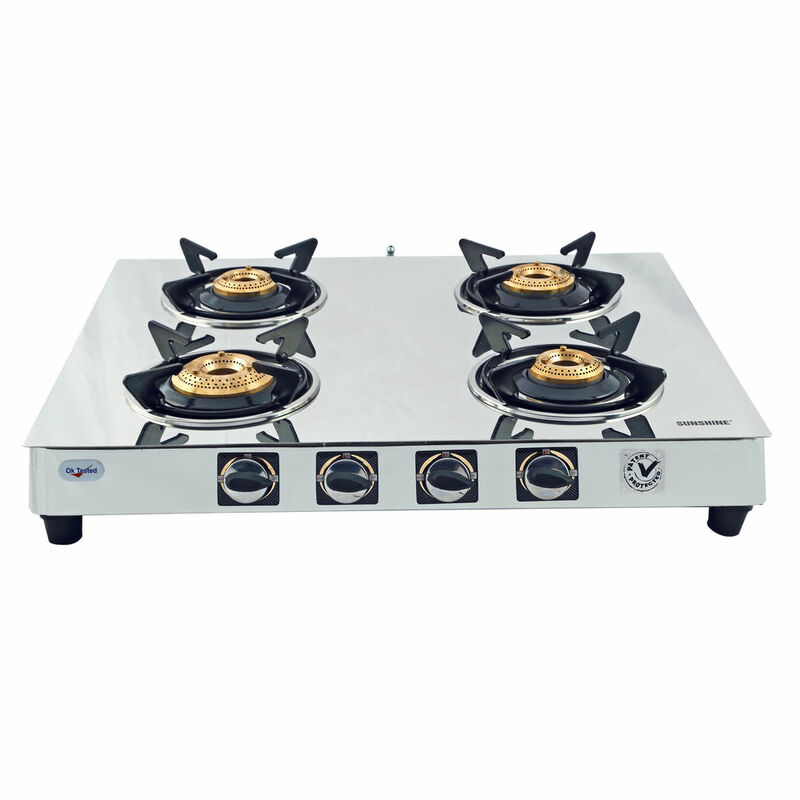 Ltd. Produly introduces 'SUNSHINE' Brand of LPG Stove with BRILLIANT MIRROR FINNISH STAINLESS STEEL TOP Wich would give you a perfect feeling of glass top. It Mirror like finish is ever lasting with life long durability. Super LPG Appliances Pvt. Ltd. are the first manufturer to launch this product in the Indian markets.